Our Home offices are in Wilton, NH, and we love bringing claims in our own backyard. 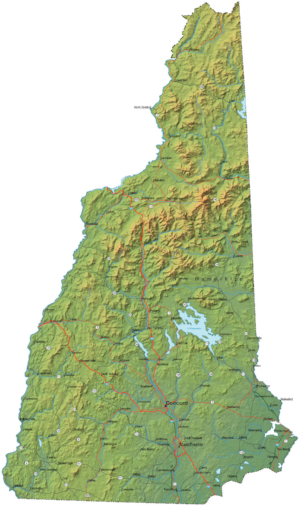 We serve homeowners and commercial property owners throughout the entire state of New Hampshire. We get around a lot of the country as well. New Hampshire gets a fair share of the perils that cause you to file a claim with your insurance carrier. Before you call anyone here at home, give us a call to review your claim and advise you on the next best steps to take. As your Public Adjuster, we work exclusively for you!